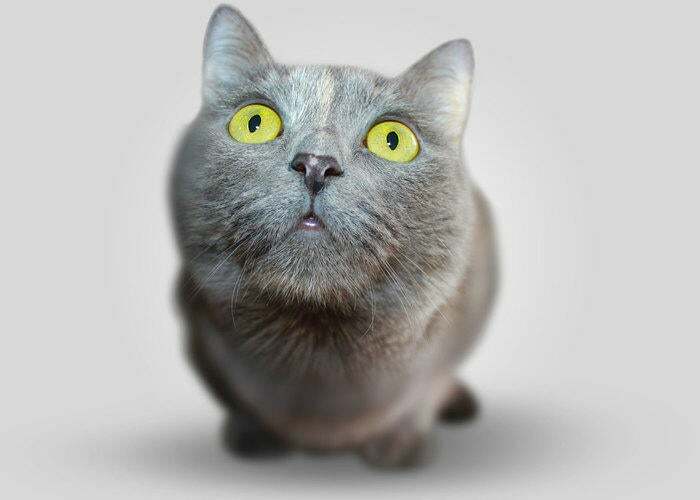 Your pet is an individual with their distinctive habits. 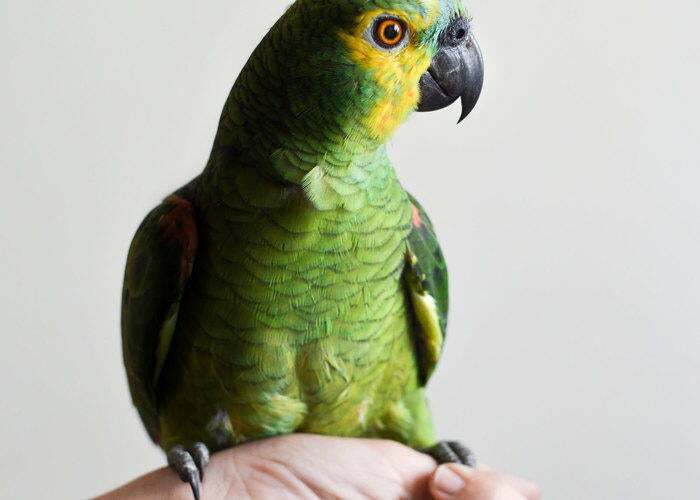 Our veterinarians and support staff provide high-quality care that is unique to your pet. 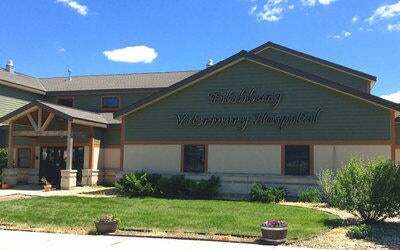 Fitchburg Veterinary Hospital is a full-service veterinary hospital offering compassionate care for your pet during every phase of his life. 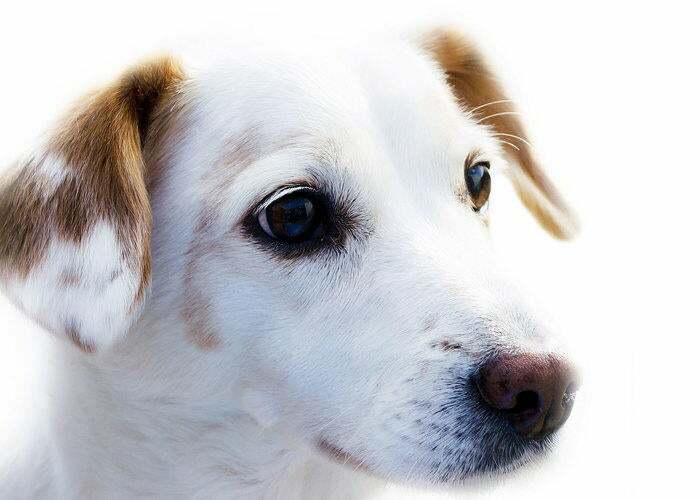 With the ability to perform testing using state of the art lab equipment, we are able to provide prompt answers about your pet’s health during your visit. If your pet requires surgery or needs a dental procedure, our experienced veterinarians are able to answer questions you may have and create care plans tailored to your pet. Whether you have an older dog or a guinea pig, our staff wants you to be informed about the best choices for your pet. Browse our site for more information about our practice, staff and services. If you have any questions or would like to speak with us regarding our services, e-mail us at [email protected] or call us at 608-271-4212.